Tennessee State | Clarksville Sports Network - Clarksville Tennessee's most trusted source for sports, including Austin Peay State University. 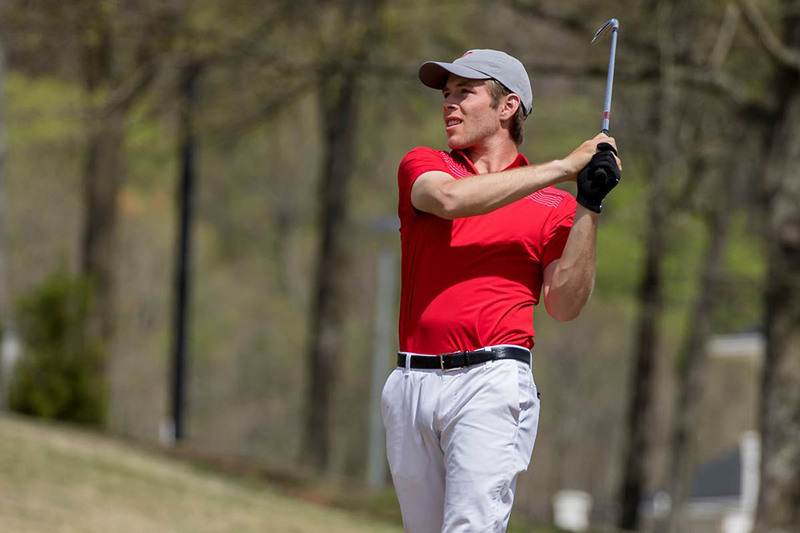 Clarksville, TN – With talent up and down the roster, the Austin Peay State University (APSU) men’s golf team is poised to take its rightful place among the Ohio Valley Conference elite when the Governors compete in the 2019 OVC Men’s Golf Championships, beginning Sunday on the Fighting Joe course at the Robert Trent Jones Golf Trail at The Shoals in Muscle Shoals, Alabama. 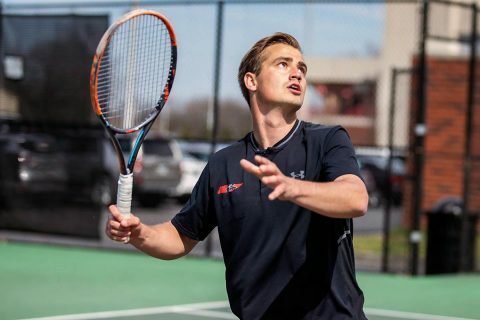 Clarksville, TN – The Austin Peay State University (APSU) men’s tennis team wraps up its regular season by hosting Belmont on Senior Day, 10:00am, Saturday, April 20th. 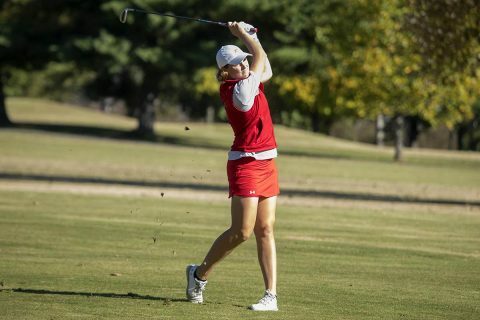 The Governors (6-12, 2-2 OVC), currently in fourth place in the Ohio Valley Conference, have a chance to rise to the third seed for the OVC Tournament. Clarksville, TN – With another academic school year quickly coming to an end for Austin Peay State University, it marks the beginning of several conference championship weeks for its eight spring sports teams. Kicking things off this week will be the women’s golf and beach volleyball teams, with the women’s golf team opening play at Ohio Valley Conference Women’s Golf Championship, April 15th-17th, and the beach volleyball team making its first ever post-season trip to the Atlantic Sun Conference Championships, April 18th-20th. 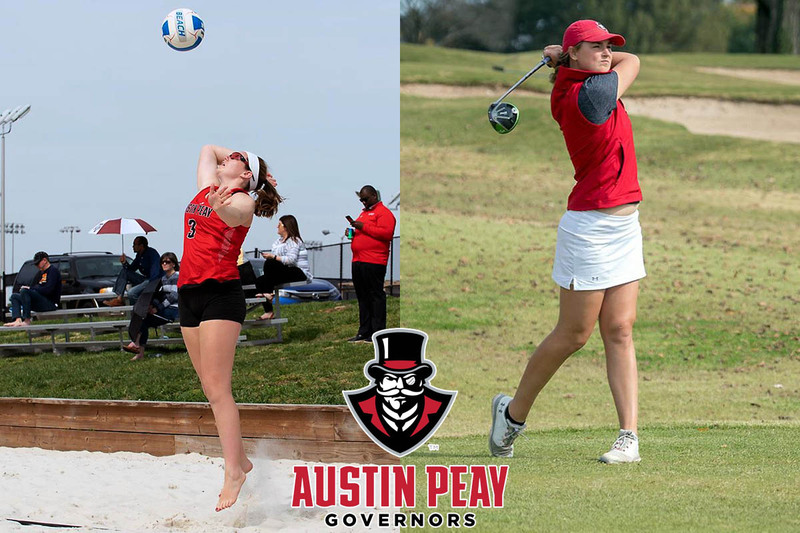 Austin Peay Beach Volleyball and Women’s Golf begin Conference Championship play this week. 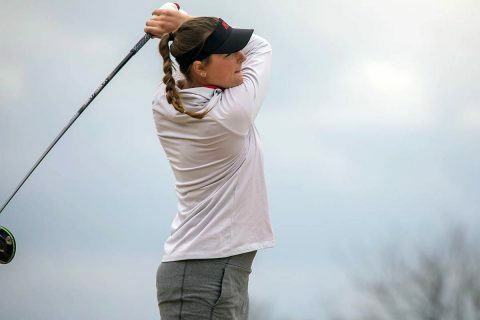 Clarksville, TN – A veteran Austin Peay State University (APSU) women’s golf lineup, helmed by a precocious yet talented freshman, will take to the course Monday, April 15th as the Govs challenge for the 2019 Ohio Valley Conference Women’s Golf Championship. 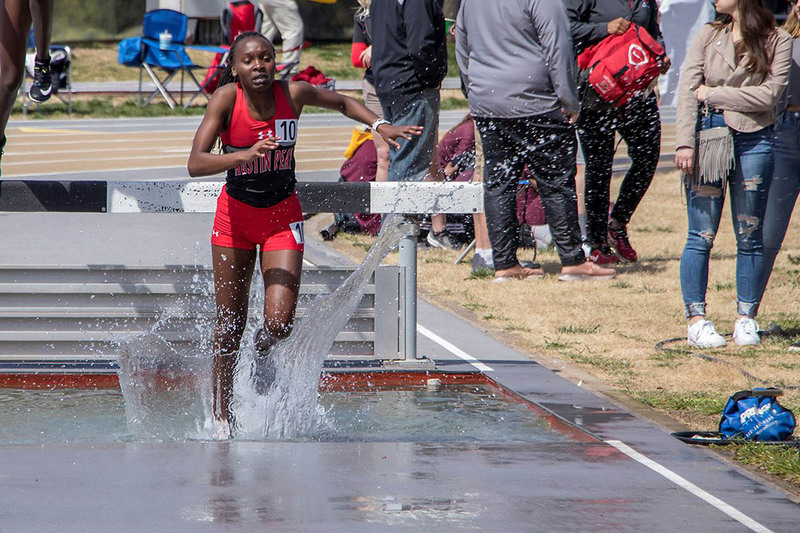 Clarksville, TN – With inclement weather in the area threatening to bring thunderstorms through Montgomery County for much of Saturday, the 2019 Austin Peay Invitational—the APSU Track and Field team’s annual home event—has moved to an all-day Friday affair at Fortera Stadium. 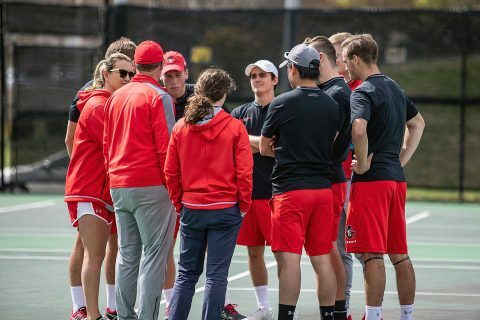 Clarksville, TN – The Austin Peay State University (APSU) men’s tennis team travels to Eastern Illinois for its final road match of the season, 10:00am, Friday, April 12th. 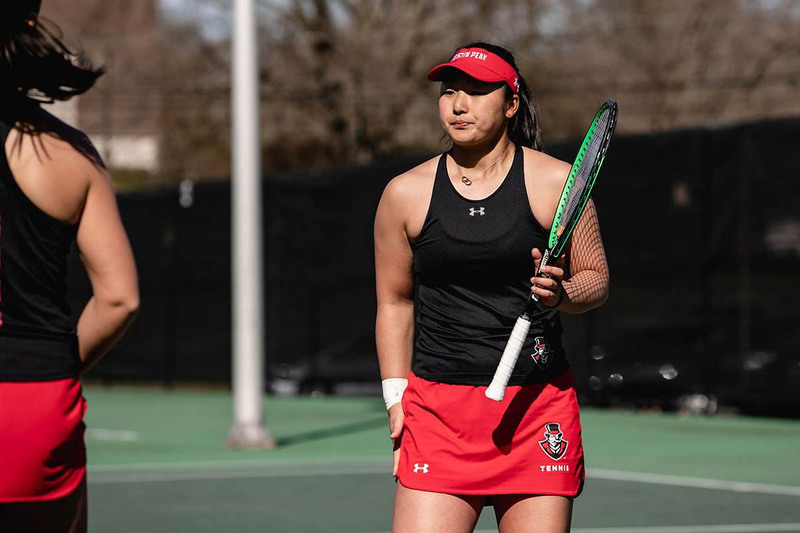 The Governors (5-13, 1-2 OVC) had a rough time in their last outing, falling 7-0 at home to Tennessee Tech, the defending Ohio Valley Conference champions. 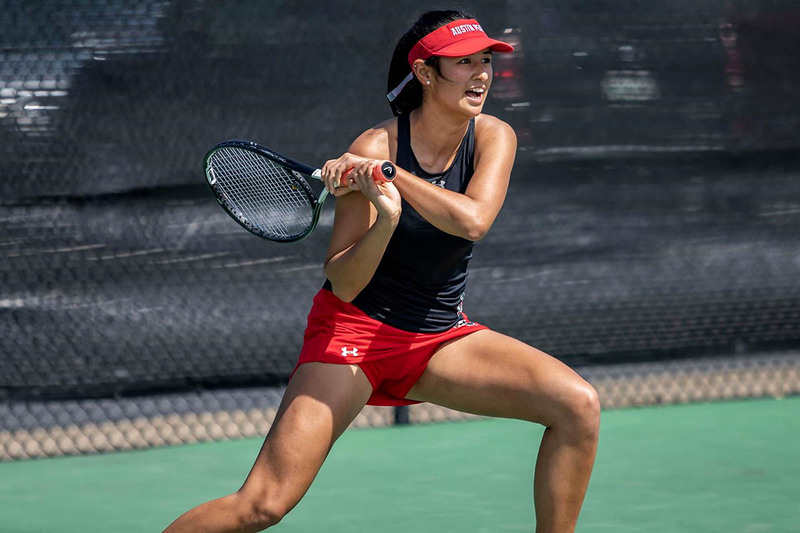 Clarksville, TN – The Austin Peay State University (APSU) women’s tennis team faces its last road test of the year in its bid to remain unbeaten, taking on Eastern Illinois, 2:00pm, Friday, and SIU Edwardsville, 11:00am, Saturday. 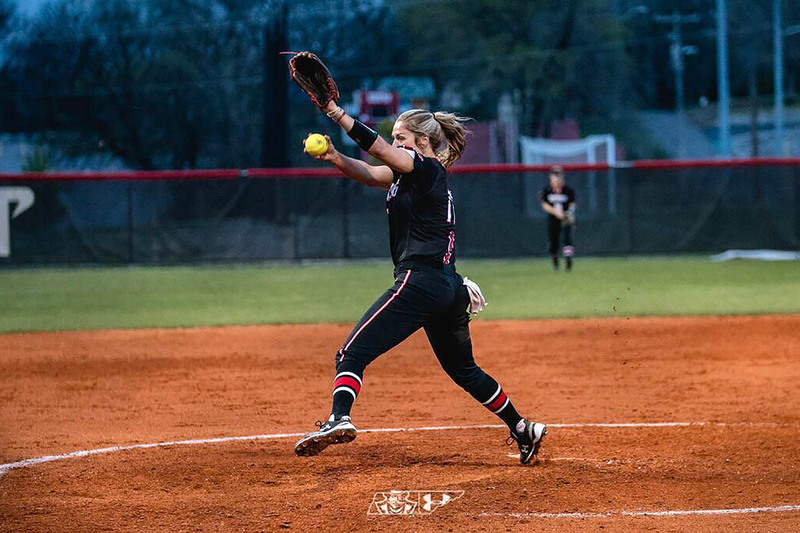 Clarksville, TN – Morgan Rackel and Kelsey Gross limited Tennessee State to just three hits combined on the afternoon, Sunday at Cathi Maynard Park, as Austin Peay State University (APSU) softball team sweeps their Ohio Valley Conference doubleheader with the Tigers by 9-1 and 4-1 finals. Both pitchers were dominate, as Rackel retired 13 straight batters after giving up a first-inning run in Game 1, while Gross retied 14 straight after giving up her lone run in the first inning.